"Star Wars: Episode IX," the sequel to the upcoming "Star Wars: The Last Jedi" and ninth installment of the space franchise, has been set for a Memorial Day 2019 release, Disney announced on Tuesday. 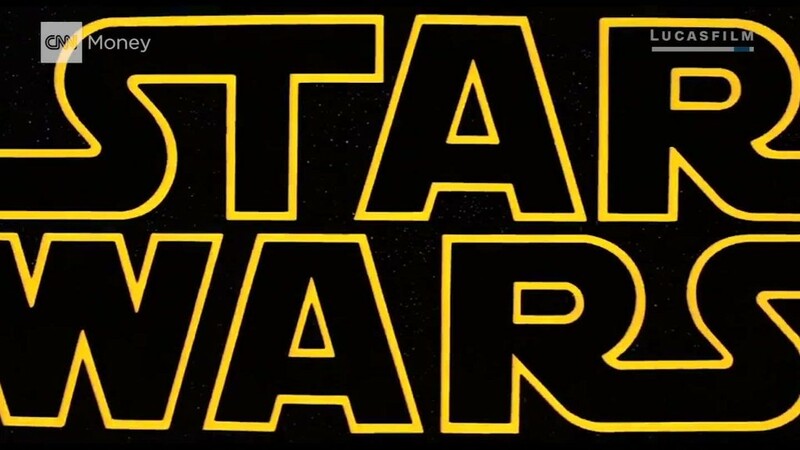 The film, which continues the saga started by 1977's "Star Wars," will open on May 24, 2019. This will be a bit of a change for the brand, which has had "Star Wars: The Force Awakens," the spinoff "Rogue One," and the upcoming "Last Jedi" all open around the Christmas holiday. But "Star Wars" fans will now only have to wait a year between Disney's Han Solo origin film, set for a May 25, 2018 release, and "Episode IX." The studio also said that the live action reboot of "The Lion King" will hit theaters on July 19, 2019, "Frozen 2" will debut on November 27, 2019, and that the untitled fifth installment of the Indiana Jones series will be pushed back a year to July 10, 2020. The Indiana Jones movie will star Harrison Ford in the iconic role and will, as all the previous installments have, be directed by Steven Spielberg. Ford will be nearly 78 years old when the movie debuts.